One-eyed Jak is a roguelike-like First Person Shooter. 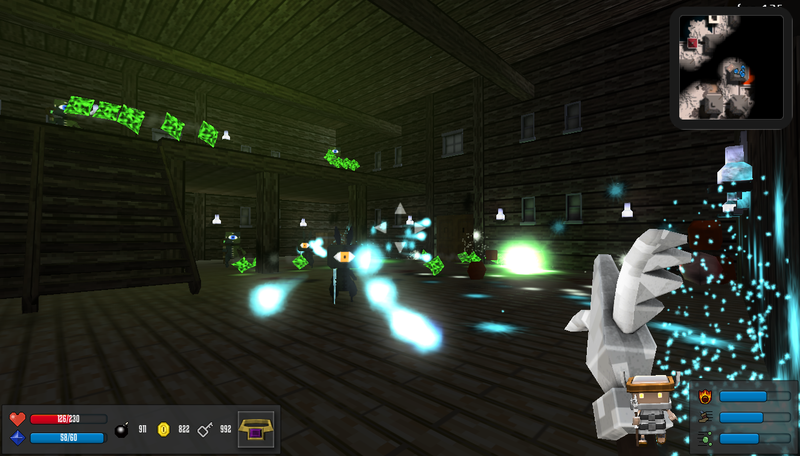 This game is focus fast-paced shooting with randomly generated maps. 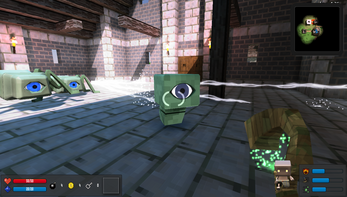 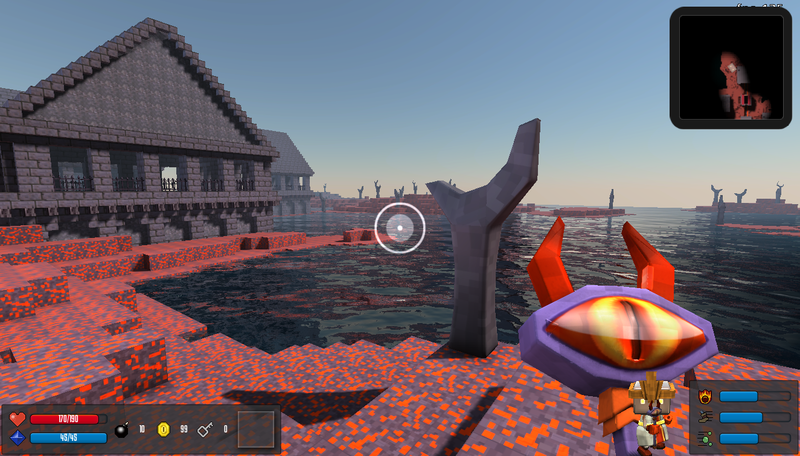 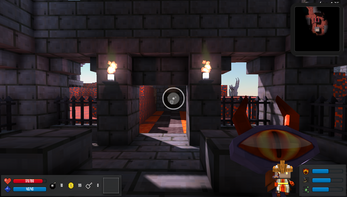 Become a wizard and fight with various one-eyed monsters. Get new items to improve your abilities, it will be help your journey.